Real-time patient experience improvement can help every facility. - SST Group Inc.
SST Group Inc. > Patient / Caregiver > Real-time patient experience improvement can help every facility. In 2010 the Affordable Care Act put into effect a mandate for CMS (Centers for Medicare & Medicaid Services) that implements a Hospital Value–Based Purchasing (VBP) Program, which incorporates several quality satisfaction methods. One of these methods is the Patient Perspective of Care, which is assessed by the Hospital Consumer Assessment of Healthcare Providers and Systems (HCAHPS) survey. Because of the Patients’ Perspective of Care survey hospitals that see low scores in patient satisfaction can miss out on Medicaid reimbursement which is often 30% or more of a facility’s total VBP plan. Improved quality performance with immediate objective feedback is slowly becoming a common trend for healthcare professionals. However, because of the inconvenience of HCAHPS surveys, results can take many months to be received back at the hospital. This renders health care provider’s efforts for an immediate response to any patient’s concerns next to impossible. Inability to implement an efficient and proactive system to patient needs and concerns can cripple a hospital’s funding under these regulations. LoMonaco has implemented a program that allows feedback to be sent directly to him, instantly. His facility deployed Excellence 24/7 (E 24/7) by placing posters all over his radiology department that display QR codes, a phone number, or an email address that patients can use right from their smartphones. All channels of communication are sent directly to LoMonaco and colleges. Implementation of E24/7 only costs the facility $1,500 per month, while allowing for a complete method for meeting HCAHPS requirements. “The HCAHPS measurement criteria includes communication with nurses, communication with doctors, responsiveness of hospital staff, pain management, communication about medicines, cleanliness and quietness of hospital environment, discharge information and overall rating of hospital.” (Achieving 24/7 Excellence? As Measured by HCAHPS.). 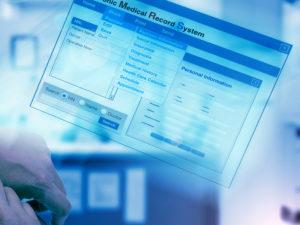 With the rapid delivery and sending of concerns through the system, patients, and management team members can meet face-to-face within minutes, sometimes seconds, after a matter is communicated. “Receiving feedback from patients while they are still in the building is crucial, LoMonaco explained.”(How to improve patient experience in real time.). By offering instant communication service recovery opportunities, and immediate documentation, the department was able to provide staff with positive feedback in real-time. “We get to celebrate the team in real time, not weeks later,” said LoMonaco (How to improve patient experience in real time.). 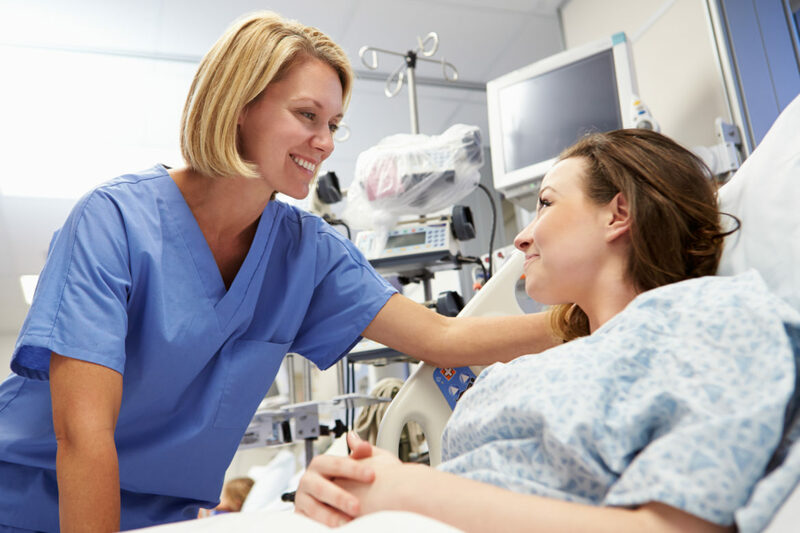 Another quality of real-time patient responses is that less favorable employee behavior can be rectified immediately through discussions or training for more efficient humane patient service. The CMS system at Community Hospital of the Monterey Peninsula did not just show promise in radiology but showed performance in every department it was implemented in, every department from HR to imaging saw personal improvements. Community Hospital of the Monterey Peninsula is but one of many examples of practices that have reaped enormous benefits from installing a patient care solution. “Giving the availability of this tool has changed the culture,” LoMonaco said. (How to improve patient experience in real time.). The need for patient experience throughout the medical industry will only continue to grow. Achieving 24/7 Excellence? As Measured by HCAHPS .., http://www.radiologybusiness.com/topics/practice-management/quality/achieving-24 (accessed August 31, 2016. How to improve patient experience in real time | Health .., http://www.healthimaging.com/sponsored/1165/topics/imaging-informatics/ahra-2016 (accessed August 31, 2016.
touch of it I have you bookmarked to check out new stuff you post.